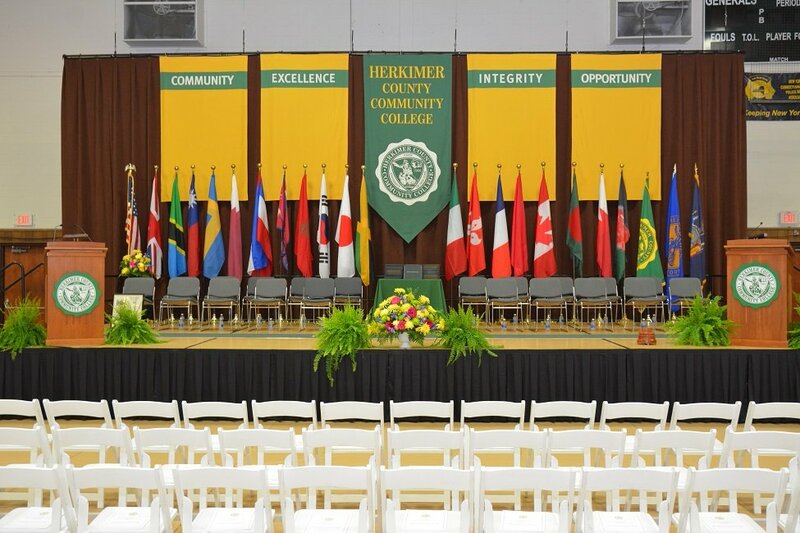 Part of the State University of New York (SUNY), the largest comprehensive public university system in the nation, Herkimer County Community College offers a premier two-year college experience offering associate degrees and one-year certificates, both on-campus and online. 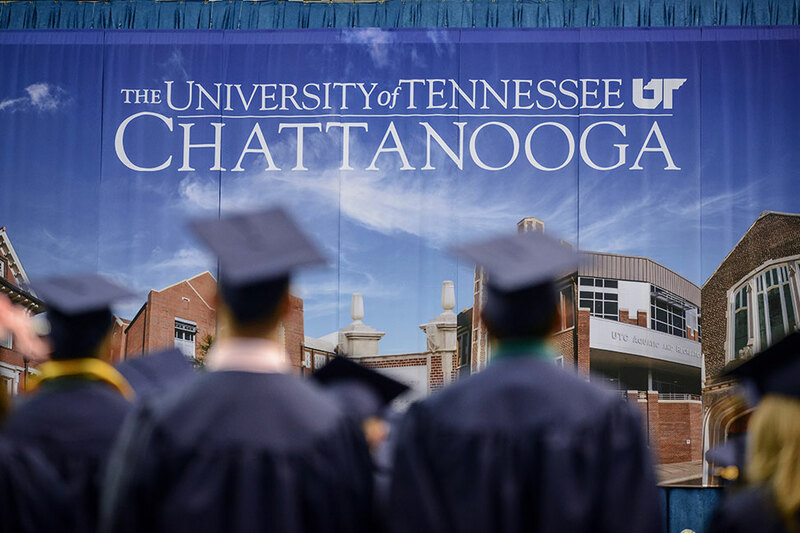 International graduates transfer to four-year public and private universities, while others find employment upon graduation. Herkimer College sits on a hill overlooking the small village of Herkimer in Central New York. The beautiful, well-kept grounds are striking. 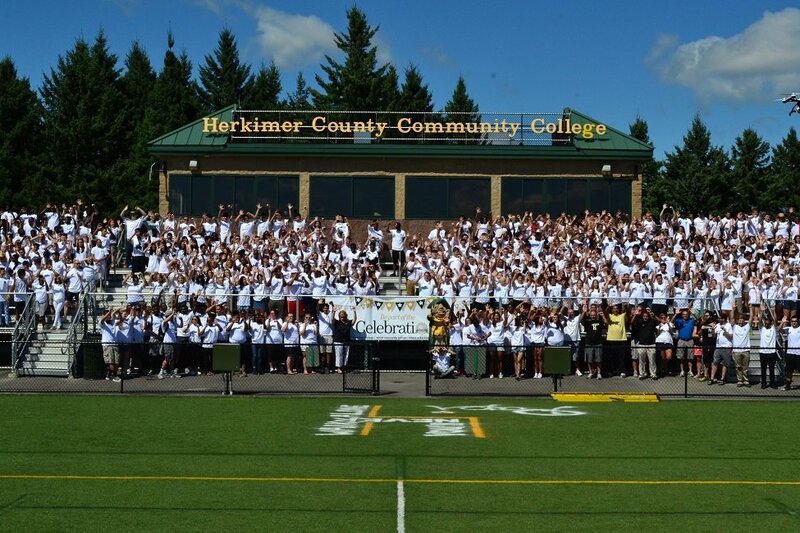 Herkimer College’s enrollment of approximately 3,000 students ensures that students learn in small classes. Faculty are friendly, experienced and know students by name. The national championship athletic program, intramurals, full calendar of student activities and numerous student clubs and organizations provide plenty to do outside of classes. 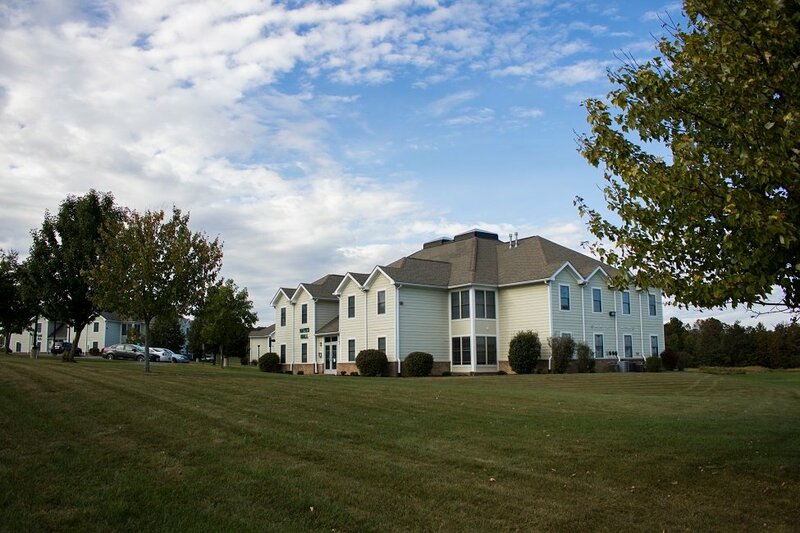 Residence hall style housing provides fully furnished apartments with a bathroom, bedroom(s), living room, and kitchen. Semester rent rates include the cost of utilities and amenities. Amenities include coin-free laundry facilities, high definition cable television (HDTV), and wireless internet access (Wi-Fi). For students who prefer not to live in campus apartments, off-campus housing is available. Herkimer is a short drive from Albany, Utica, and Syracuse and within a four-hour drive of Niagara Falls, New York City, Toronto, Boston and Montreal. Herkimer College offers over 40 degree programs leading to Associate in Arts (A.A.), Associates in Science (A.S.), Associate in Applied Science (A.A.S) degrees, and one-year certificates. The Internet Academy offers 20 Associate Degree programs and three Certificate programs that can be completed entirely online. The ESL Program, established in 1997, provides English Language study to students from around the world. 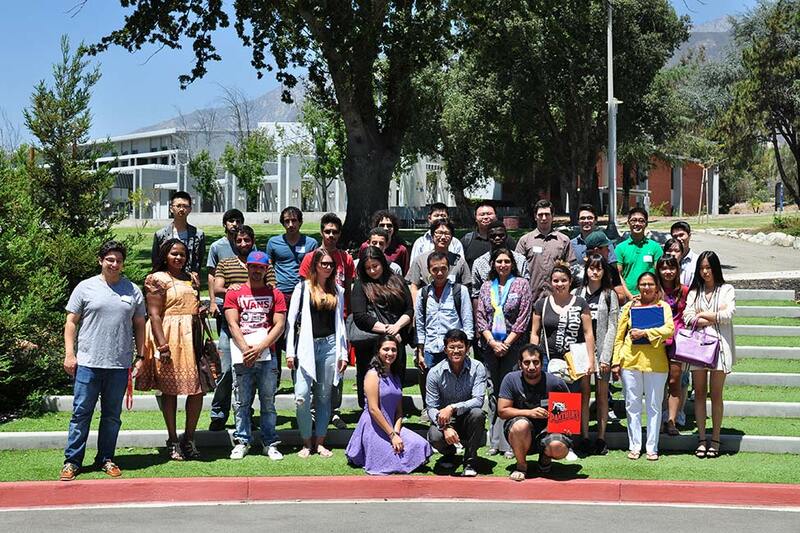 Students from Southeast Asia, Europe, South America, Africa and the Asian Sub-continent have developed their English skills and knowledge of U.S. culture as they prepare for majors ranging from Business to Science, and from Radio-TV Broadcasting to Fine Arts. Our students have transferred successfully to colleges and universities in the SUNY system as well as to public and private colleges and universities around the United States. A dedicated International Programming staff is available to assist with adjustment to life in the United States. The Center for Global Learning provides cultural, academic and social activities throughout the year. In addition, the Academic Support Center assists students in their academic success with course content tutoring and alternative ESL testing accommodations. Herkimer College offers courses in person and online during the fall and spring semesters as well as in the summer.